Gero Wortmann, hailing from Munich, Germany may not be as old as me but some of the stuff he makes I really like. 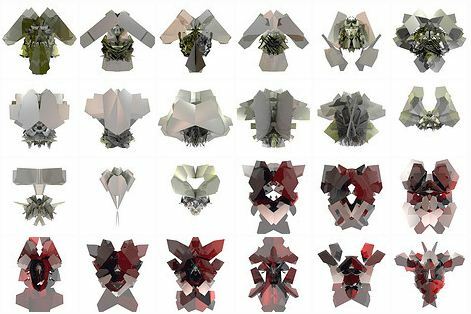 They look fractal, but what does that really mean? His work really focuses on the basic shape and form of the image. Generated in POV-Ray somehow. Script? Too complicated for me. 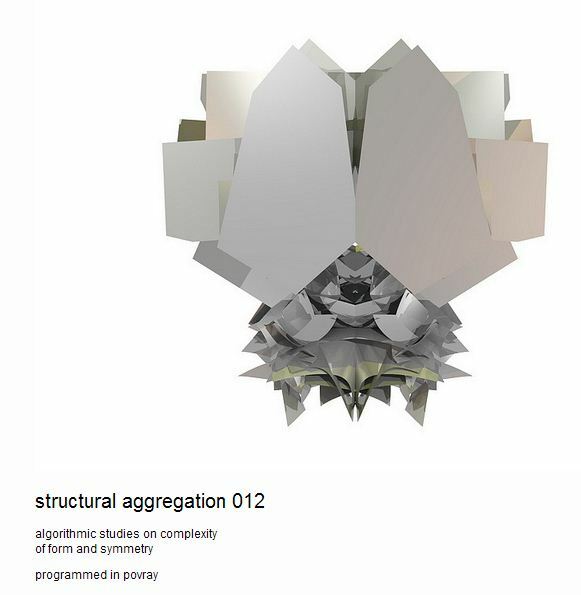 Fractal Origami is how I’d describe it. Here’s another lazy blogger screenshot of something very recent. 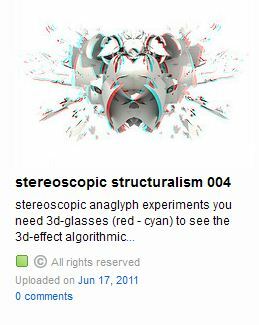 It’s a red/blue 3D glasses image. If you’re old you’ll have a pair within reach like I do. Even without the glasses it’s still nice. I knew they had fractal origins. I’ve learned a few things over the years. I guess POV-Ray can generate this sort of fractal thing or else some other program can which can then import its results into POv-rAy for rendering. I made a donut once in poV-RAy. It’s easier writing blog postings. They called it a “torus”. 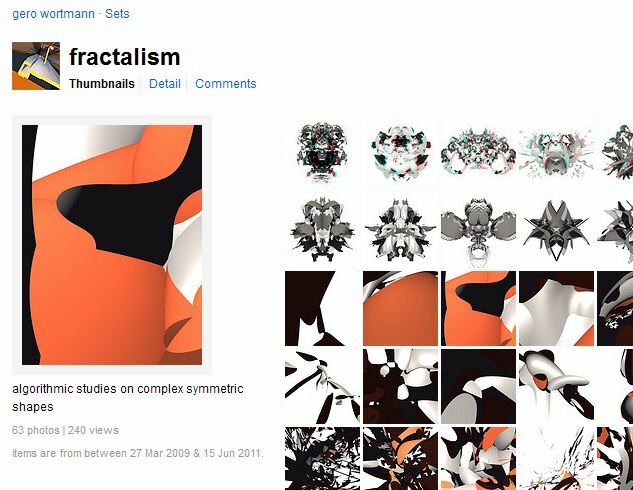 Although these “fractals” are simplified in their rendering, I find they have more style and aesthetic stuff to them. Often fractals have too much detail and coloring to them and the beauty of their shape and pattern is lost in a crowd of competing details. Wireframe view has been utilized by graphics programs as a way to handle complex images but it’s another example of the primitive graphical style of stone age computing that I like. 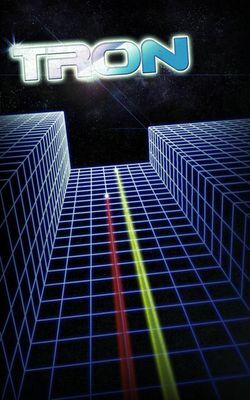 The movie Tron tries to capture that style which in some ways fits with the old, DOS computing age of text only, console mode computing. Tron jazzes it up a bit but the minimalistic style still remains. Minimalism. That’s something worth experimenting with. It’s an old trick really. Sometimes less is more. Or at least it’s more effective. 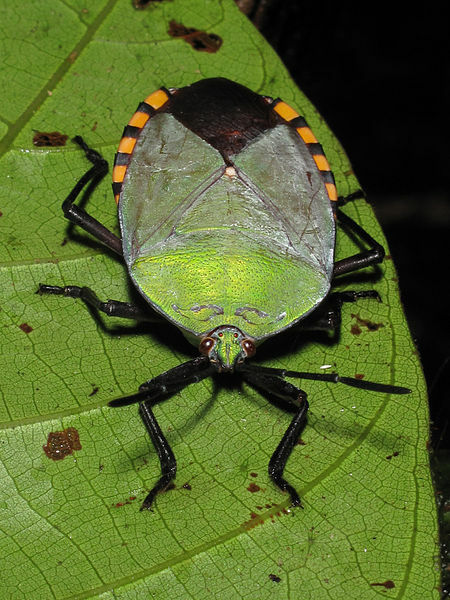 This insect has strong design appeal because it balances shape and detail. Fractal rendering could benefit from that sort of thing. 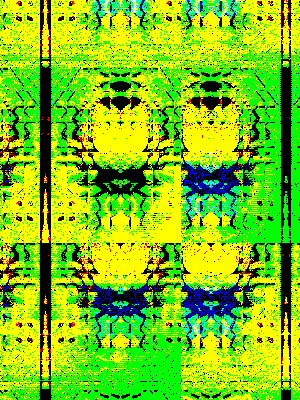 One way to do it is to render plain images and then fry them in photoshop filters –the ultimate bug machine.